It’s beautiful autumn weather here in Wisconsin. 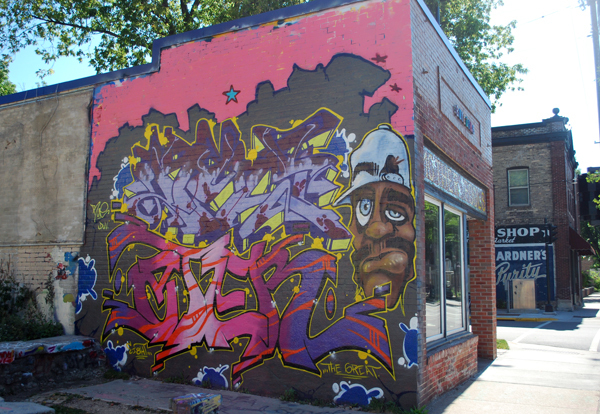 And a drive down Madison’s Williamson Street means checking out the latest graffiti mural on Motherfool’s Coffeehouse. Here it is—as bold and vibrant as the day itself.